Editing or processing a bulk of photos may be too daunting. 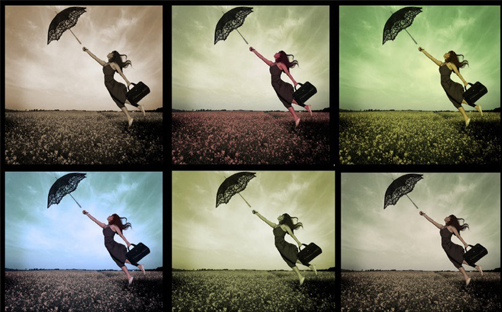 When you find yourself performing the same steps on an image then Photoshop actions is a useful tool for you. 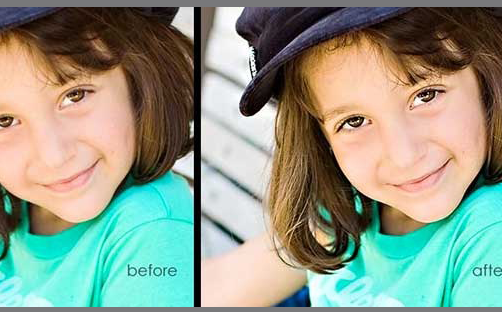 Photoshop is an image-editing software developed and published by Adobe Systems.Its Photoshop action allows you to change the look and feel of an image with just a click of a button. They are simply pre-recorded tasks that you can save and re-use anytime. 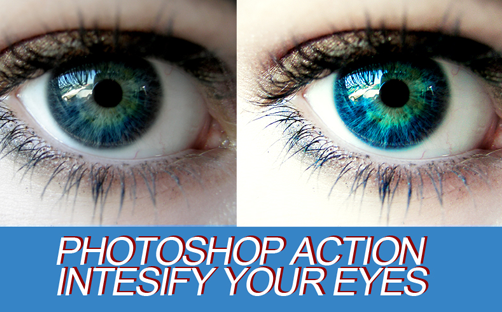 By using Photoshop action, you can save a lot of time and effort because you can implement the same effects throughout the batch of photos without repeating the steps individually. Following these few steps to install actions on your computer. Save the action on your computer. The file is often in a .zip, so you need to unzip the folder. If you don’t have the unzipping software in your computer then you may download it, it is often free of charges. Else, if you have the existing software then go ahead and unzip the folder. 3. Always ensure to make a backup copy of your actions somewhere in your computer, external hard drive, or DVD. This is to assure you that you will have another copy of the action in case you will encounter problems while installing the actions, or sometimes due to hard drive failure. Go to “Window” then “Actions”. Once you are in the action palette, click the lines with an arrow down button to initiate a drop down box. 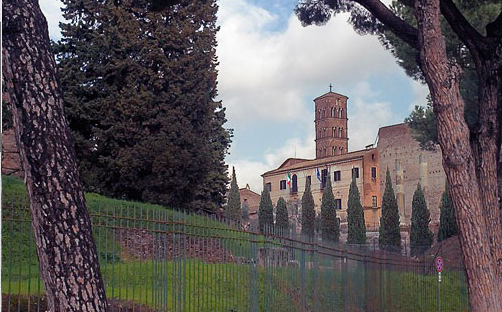 It is located at the top right corner of the action palete. In the drop down menu, click on the “Load actions” option. Open the folder where you have saved your .atn file. Select the action you want to install. The file ends in an .atn then click open. Your actions is already added in the actions palette and are ready to use. 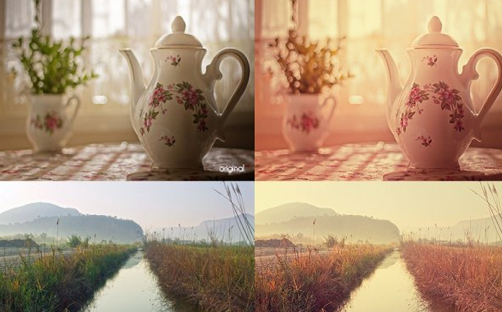 This action creates an HDR (High Dynamic Range) look. 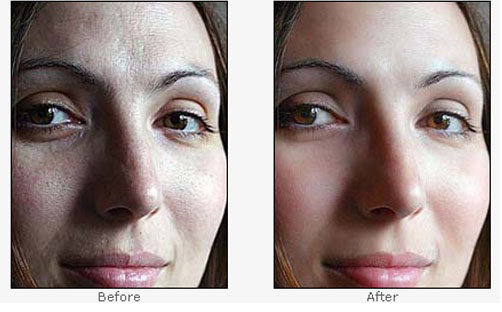 Make a smooth and blemish free effect on your portraits. 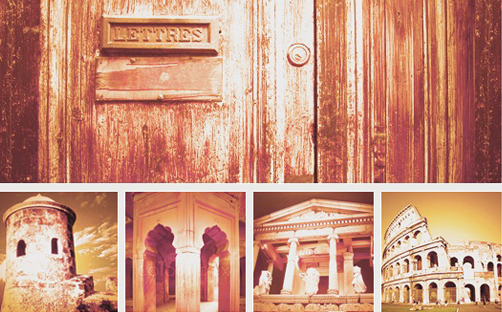 A popular effect in Photoshop that creates a warm yet dramatic feel to the photos. 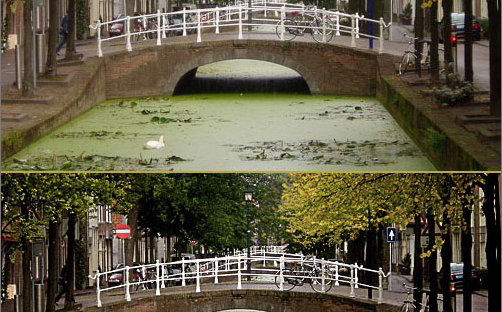 Gives a touch of sunlight to your photographs. This action is a favorite for many close-up photos because it gives an intense look to the eyes. This creates a perfect black and white effect along with a silver/sepia tint to the final treatment. 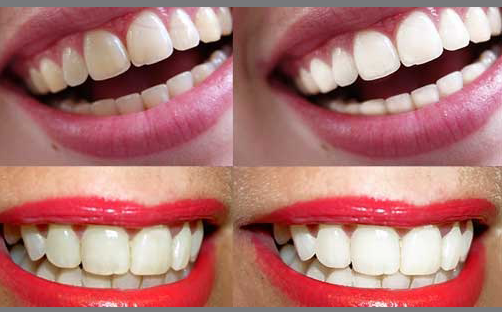 It quickly eliminates of yellowish tint on the teeth with a natural-looking result. 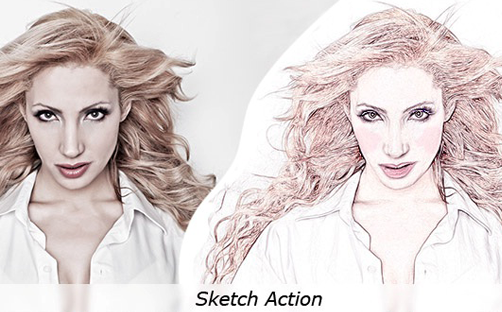 This action offers a one-click solution to sharpen your image, creating more vibrant look. 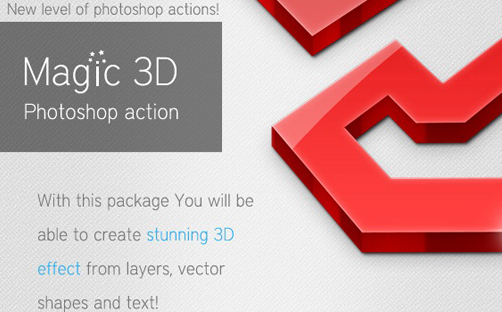 Creates an urbane pseudo-3D extrusions from text, shapes or layers with gloss and highlights. 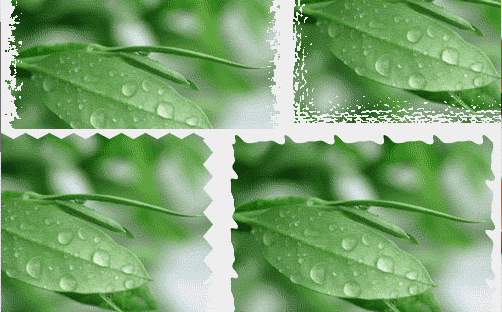 This action offers variations of stylish edging for different types of images. 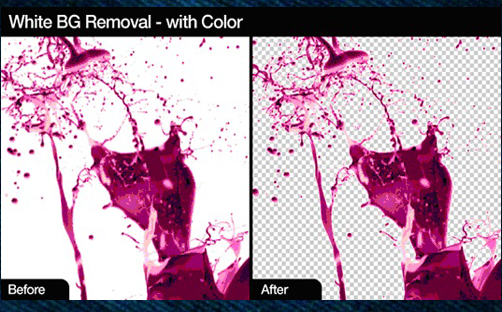 Allows you to conveniently sharpen RGB, CMYK and monochrome photos. This kit includes usual portrait effects, especially around the theme of wedding photography, such as skin smoothing, soft filter effect, and black and white conversion. 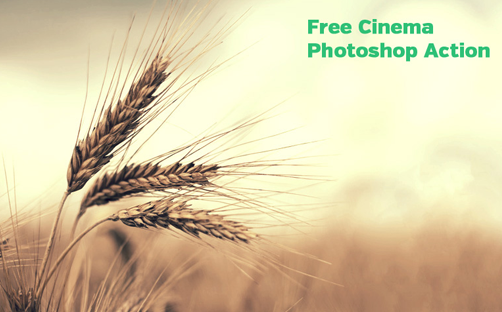 Gives a cinema-like feel to your images. Offers a slight change to your image, whether you want to create retro or an abstract image, you can surely achieve it with the split toning action. 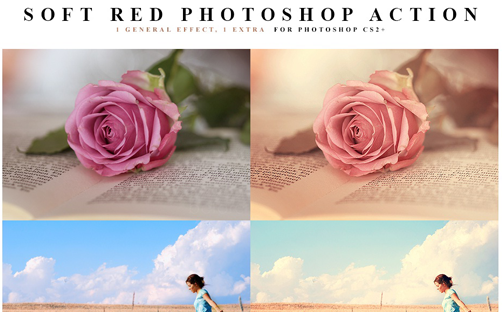 This pack offers different blending options that complements the background. 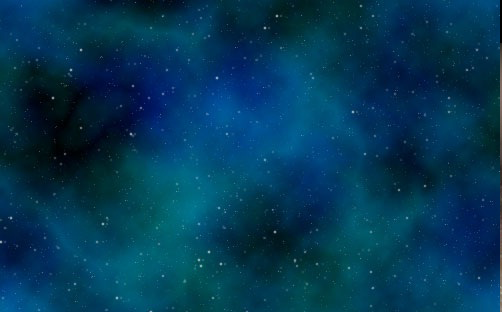 Gives your background with a complete space dust and nebulous gases look in the photos. This action is perfect for those creative minds. It allows you to customize your photos with cut-out stickers with border and shadow. 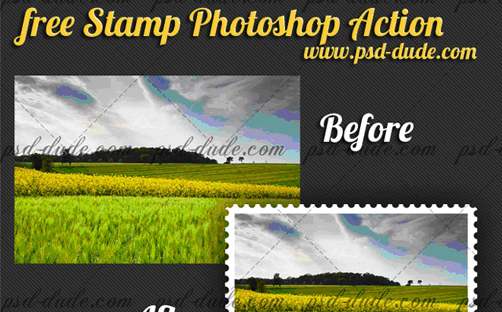 Another creative action that allows you to create a stylish stamp. 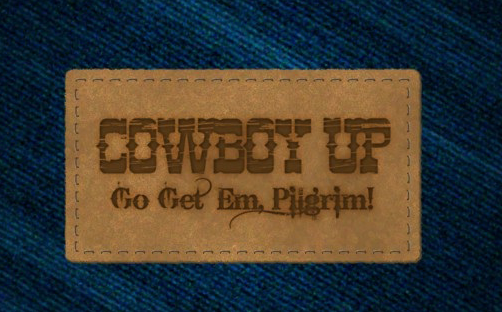 A simple design that generates a blue denim texture and a sewed leather patch and embosses your own artwork onto the leather. 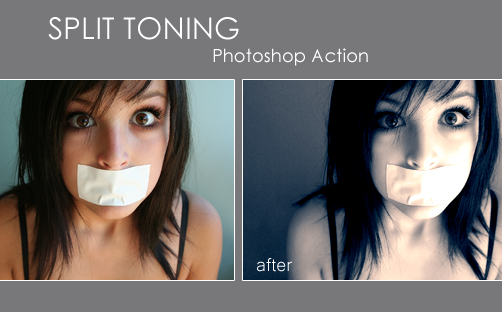 This action saves you time for stripping off the white background of your image. 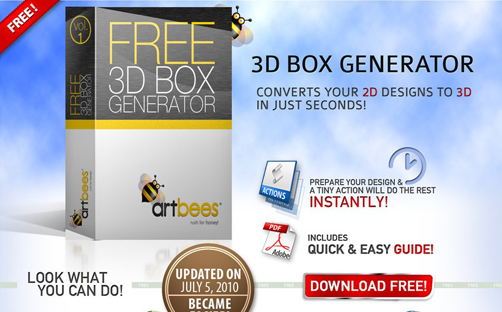 Gives your flat artwork a 3D box-render with shading and shadows. 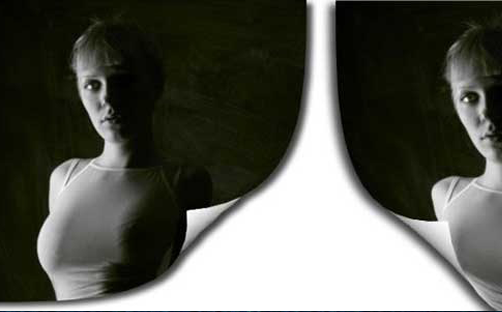 Creates a convincing page curl effect for your photos plus it saves time for web designers. 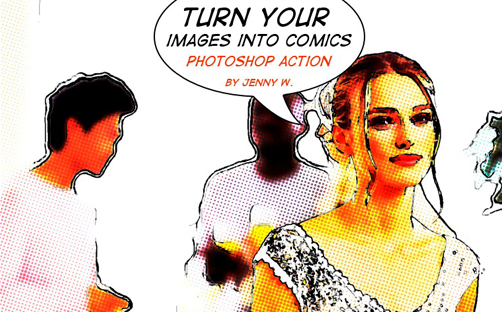 Dramatically turn your plain photos into a comic-looking images. 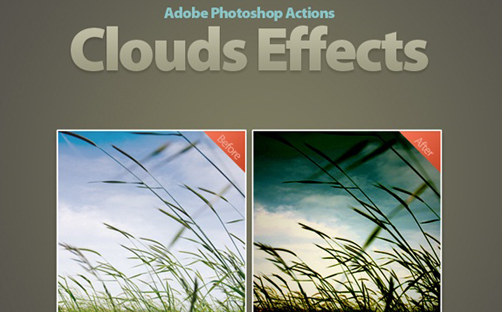 Easily transform you plain and lifeless cloud image into a more intense one. 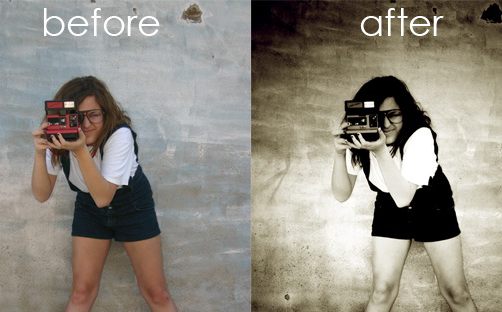 Offers a variety of vintage look for your photos. 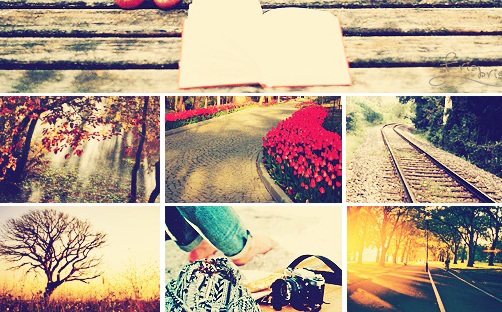 Creates a romantic look and feel to your photos. 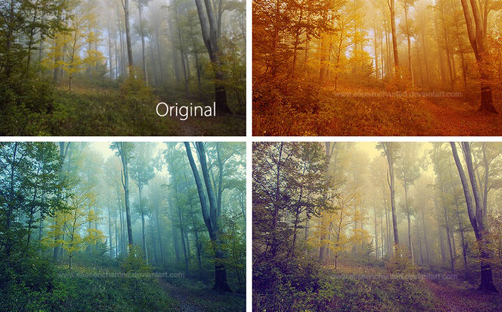 Ever wanted of a dreamy forest in your photographs? Then this action is just right for you. This action adds great vivid color and a blurry effect. Gives a beautiful drawing effects yet very simple to apply. 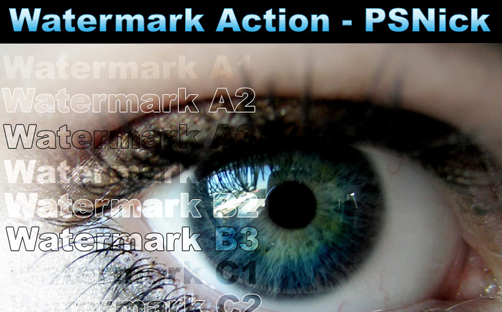 There are hundreds of ready-to-use Photoshop actions in their downloadable form. But if you want to customize your own, making them is simple and easy. Whatever it is that you prefer, creating a stunning and creative images is surely at the tip of your finger.